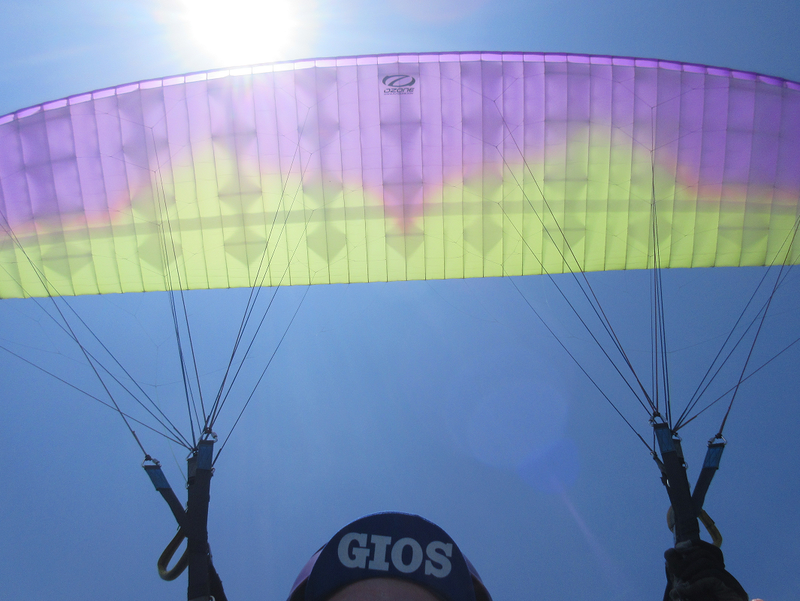 Fly to the Sky: We offer paragliding in Japan near Mt. Fuji through "Asagiri Kogen". You can book with us for any day and time (roughly between sunrise and sunset) of the week, but Saturdays are most popular. Enjoy flying from one of the highest takeoff locations near Tokyo Japan with an experienced pilot. 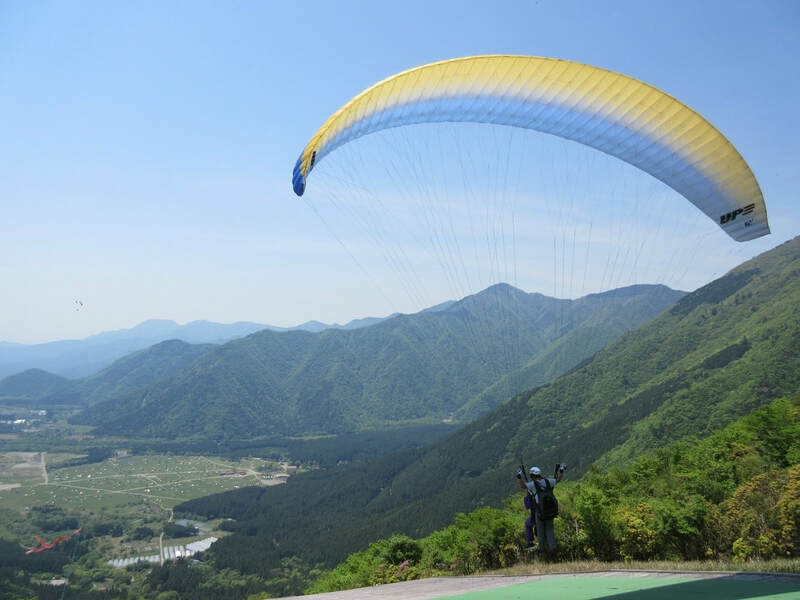 ​Fly to the Sky will be offering many other outdoor activities in Japan such as kiteboarding, wakeboarding, bungee jumping, and more.